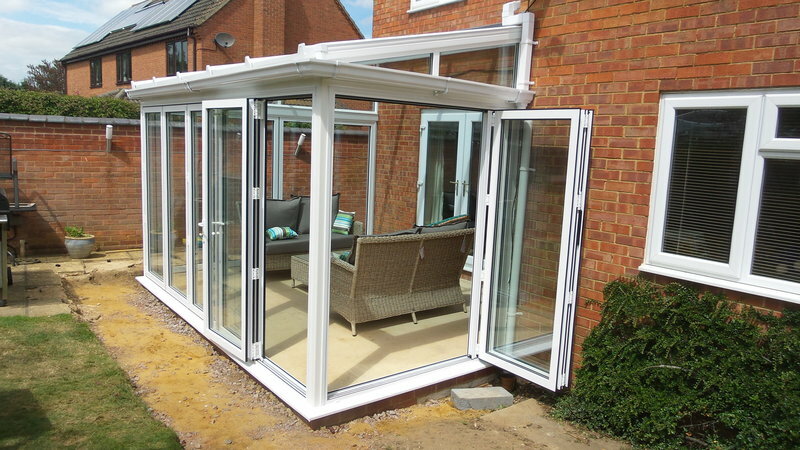 Park Lane Windows Ltd is a family run business that has been supplying and installing windows, doors, conservatories and roofline products in Northamptonshire and the surrounding areas since the 1980’s. Over this time we have built a reputation for quality products, efficient installations and customer service. Being well established within the home improvement industry means that you will benefit from our wealth of skill, expertise and resources to design windows, doors and conservatories specifically to compliment the character of your home. With a competitive pricing structure, we, at Park Lane Windows, know that we have something for everyone! Park Lane Windows have been installing high quality home improvement products for nearly 30 years. In an industry that has not always enjoyed the best reputation for honesty and quality, here at Park Lane we have traded under the same ownership for the duration of this period and have built an enviable local reputation for quality, service & affordable prices. Conservatory and Garden - Sorted! 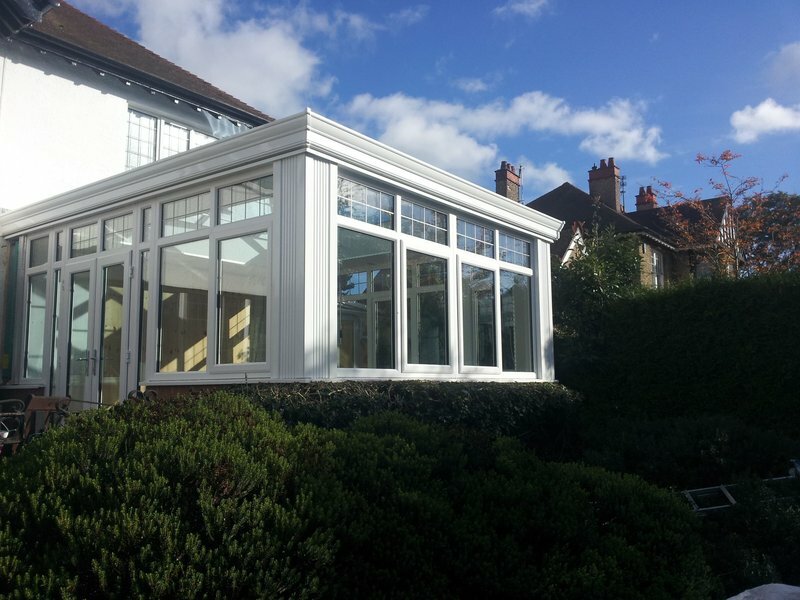 We found 'Park Lane Windows' online and decided to get a quote on a new conservatory. Jason came to our home and gave us a quote on the spot which was great as we had an idea on cost straight away. They did not push us for sales and we were properly advised on all the different options we could have for our new conservatory. We managed to make the conservatory bigger, bolder and make it all work for the space we had available. We decided to go ahead with them after reading great reviews. Not only did they build a new conservatory for us but they also built us a summerhouse which has a side shed and did the landscaping and artificial grass for the whole garden. We cannot even recognise our garden anymore because it looks so different and amazing. The staff were really polite, competent and professional and went straight to work. They were really efficient and did not waste time. We were properly advised on everything and were given an informative decision. The entire garden was dug up! The security and features of the doors and windows are great and secure. The team also did extra things which we did not even think about but were really helpful, i.e. sockets on the outside of the conservatory, interior and exterior lighting and more. We are really happy and impressed with this company and we would recommend them to anyone who wants to make their dream garden come true. Our friends and family say "WOW!" when we show them what has been done. Thank you very much Park Lane! We had excellent service from everyone concerned at Park Lane Windows. 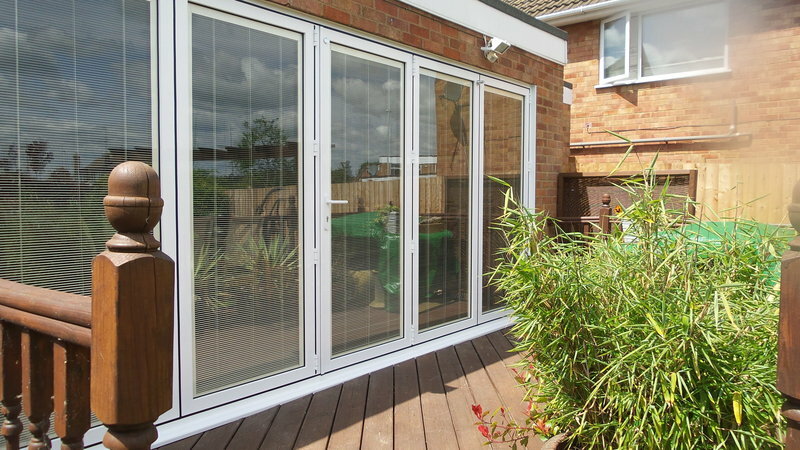 The fitters were on time and very professional completing the removal of our old patio doors and installing the new Bifold doors. They left the site as they found it... you would hardly have known they had been here - apart from new doors. Installation of new door was dealt with very professionally and efficiently. Good communication and helpful in organising matching side window to our specification. Installed sooner than expected so was in for Christmas which was a bonus. Product looks great and is excellent quality. New front door fitted, good quality and efficient service. Good communication and flexible in meeting customer requirements. Arrived promptly. Installation of new door went very smoothly, looks great! Left everywhere neat & tidy. Great job. We were extremely pleased with the service provided by Park Lane. They were friendly, helpful, informative and not pushy at the point of selling us the product. Delivery and installation was also carried out professionally, by friendly experienced staff. We are happy to recommend them. Replaced old double-glazed windows with new ones. Work was carried out promptly, efficiently, always consulting and explaining actions and processes. Park Lane supplied and fitted new sealed units and Chrome window & door handles to help update & renovate my conservatory. Everyone I dealt with at Park Lane from the Sales Rep to surveyor, through to the fitters were very polite & professional. Excellent work two really good workers for installation, polite, friendly helpful company have already recommended them. Nice to have a local company who you can go to with any problems. Thank you. Windows and roof are great, we are very pleased. All the tradesmen who came were polite, thorough and left the site clean every time they left. It would have been useful to know the date of when the new one was going up before the old was taken down.